Weird Eating Habits, DNA Testing, and Flashback Friday! Do you have any weird eating habits? 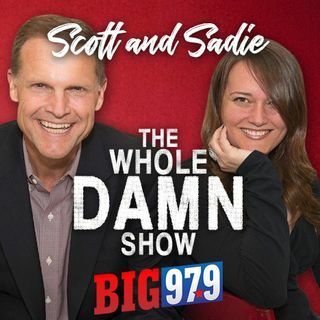 Scott and Sadie talk about theirs as well as DNA Testing gone wrong! Your morning laughs as well as flashback favorites, right here on The Whole Damn Show.